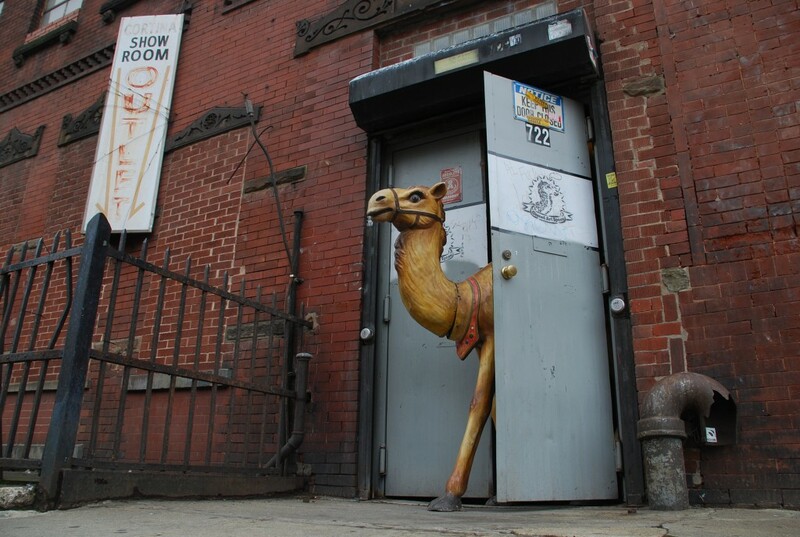 Camel Art Space was an artist-operated exhibition space with a focus on current trends in art within a not-for-profit framework and was affiliated with the studio artists at 722 Metropolitan Avenue, Brooklyn, NY. Camel Art Space did not represent artists in the traditional sense, but merely composed shows of their works for the inherent merits of showing art. Situated in one of New York’s artistically richest neighborhoods we strove to provide an accessible exhibition platform and meeting venue for artists, curators and audience alike. In an inclusive spirit, Camel Art Space was open to proposals from independent curators and artists. As an affiliate member of Williamsburg Gallery Association, Camel Art Space participated in 2:nd Friday Art Walk. Camel Art Space had been named by New York Magazine as one of the City’s new galleries to watch.